Thank you for your interest in becoming a Career Direct Consultant. CD USA is extremely excited about the vision to equip and mobilize CD Consultants around the world. Before you start the application by clicking on the "Career Direct Consultant Registration" button in the right-hand side bar, please click on the associate information links to review additional information. trained Career Direct® Consultant, you will have the opportunity to minister to people in a very unique way while earning an income for the service that you provide! Vision Resourcing Group in partnership with Vision International University have joined together to bring this exceptional program to an international audience. We believe God created you to fulfill a unique purpose through your work. And we understand the frustration and helplessness of a life spent in the wrong career. That’s why for over 40 years, we’ve made it our mission to help professionals and recent graduates chart a course for work they love. Learn how we’ve helped 250,000 people dramatically increase their job satisfaction and find meaningful work. Career Direct, Flips the College Panning process on its head. “Discover God’s Design, apply that to your Career, Major, then a College.” A one-time investment, a lifelong guidance process. Career Direct ® is a unique assessment and consultation program designed to help you maximize your God-given talents and abilities. Unlocking the full picture of your design with a trained, godly Career Direct Consultant makes the process easy and exciting. God has created you with a specific combination of Personality, Interests, Skills, and Values. We’re excited to help you in discovering how you’re wired and give you more confidence in making occupational and educational choices. Career Direct® is one of the few assessment and consultation tools that approaches the field of career guidance from a values and biblical perspective to maximize your God-given talents. Most career assessments examine just one or two areas. 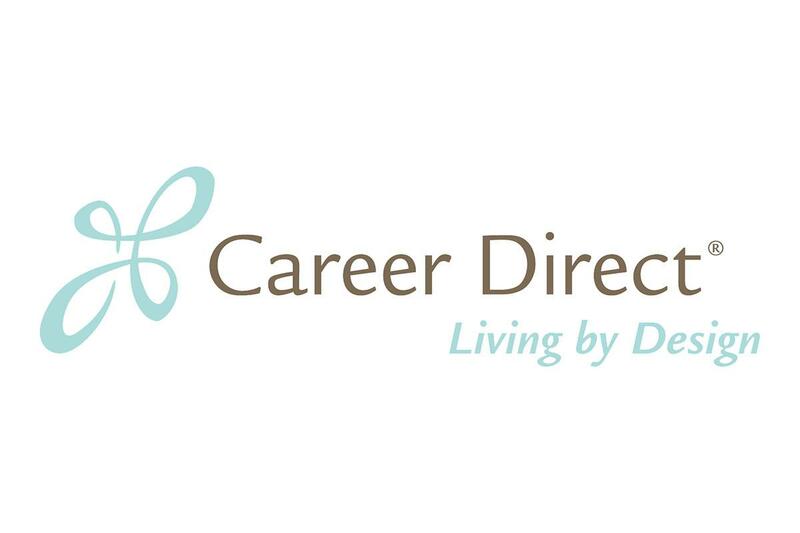 Career Direct® Living by Design examines four essential components of career selection: personality, interests, skills, work and life values. As a result, Career Direct Living by Design is one of the most comprehensive guidance systems on the market today.